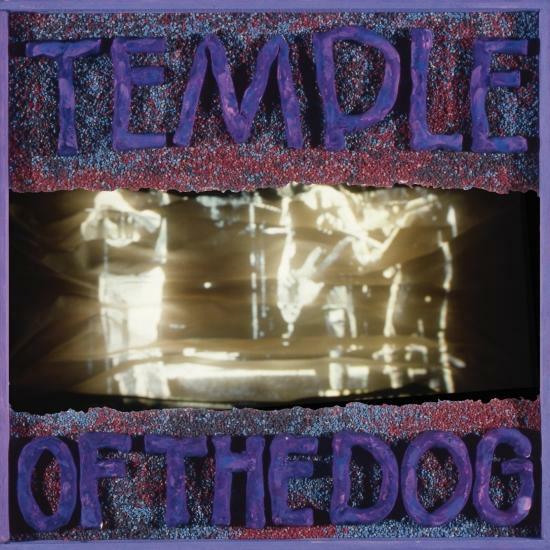 „Temple of the Dog“ is the only studio album by the American rock band Temple of the Dog, released on April 16, 1991 through A&M Records. 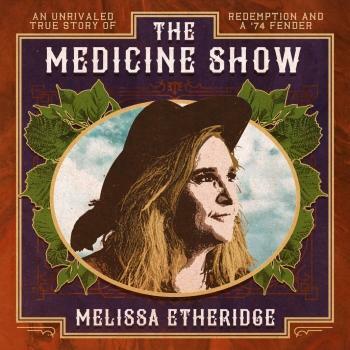 The album is a tribute to Andrew Wood, the former lead singer of Malfunkshun and Mother Love Bone, who died on March 19, 1990 of a heroin overdose. 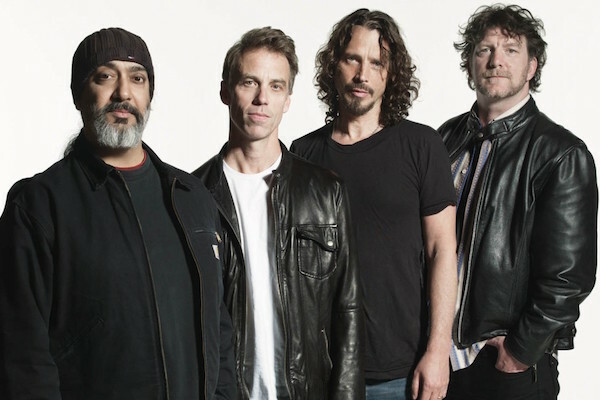 the Seattle supergroup featuring Soundgarden’s Chris Cornell, Pearl Jam’s Jeff Ament, Stone Gossard, and Mike McCready, and drummer Matt Cameron (who plays drums with both Soundgarden and Pearl Jam) — has reunited and will tour for the first time ever since forming in 1990.